Inspired by the converging angles of the streets below, the slim, angular tower of 567 Clarke & Como is a sculptural expression in concrete and glass. 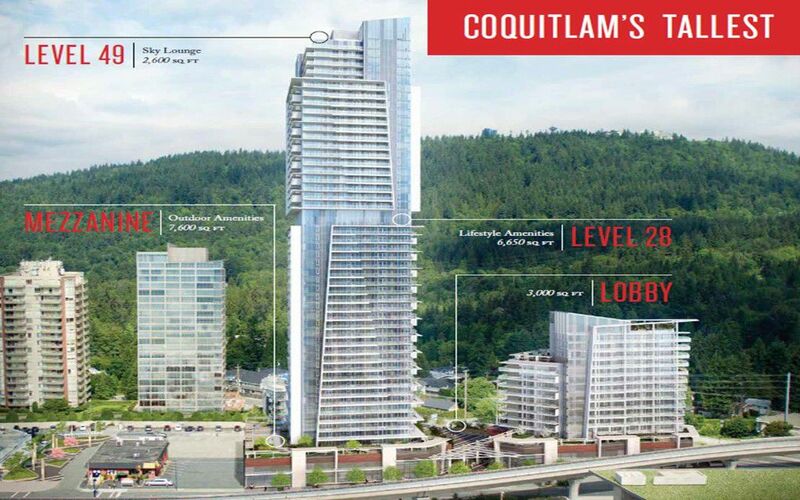 Rising from the highest point in West Coquitlam, 567 will soar 49-storeys above the streets below – sure to become a landmark as Coquitlam’s tallest tower and defining the skyline of the Lower Mainland’s fastest growing transit-based community. The intersection of life and style has been defined – and it’s 567 by Marcon.